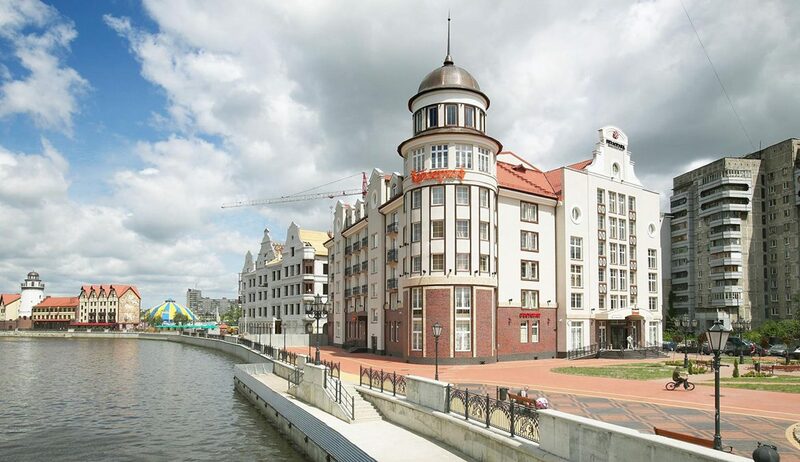 Kaliningrad — is an amazing city – only in Kaliningrad you can experience all the dejection of the Soviet quarters and the greatness of German architecture. Until 1946 it was the city of Germany Könisberg, but during World War II he succumbed to the assault of the Red Army. 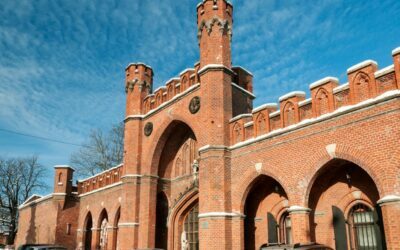 The authorities of the USSR began to try their best to rebuild the city, for example, the Royal Castle was destroyed in the center, and the House of Councils, a building similar to a box, was erected on that place. But in many ways it was possible to preserve the luxury of narrow European streets in the Gothic style: temples, churches, castles, arches and other structures rise among the post-Soviet city. This is surprising. 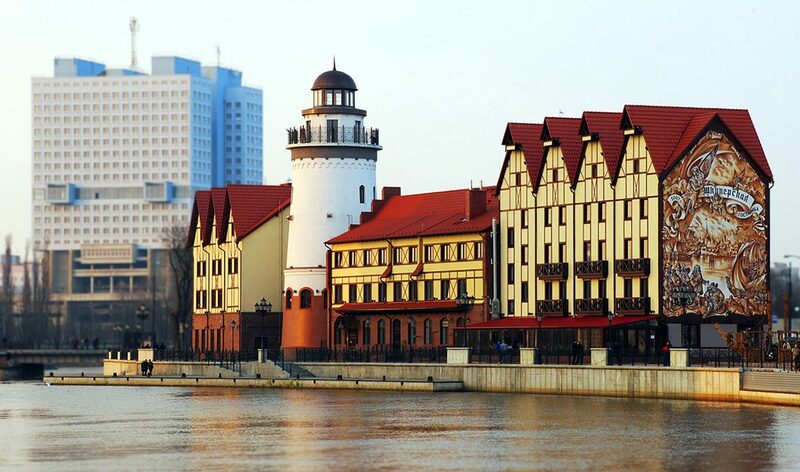 In addition, all football fans will wait for a pleasant surprise – Kaliningrad is washed by the warm Baltic Sea. 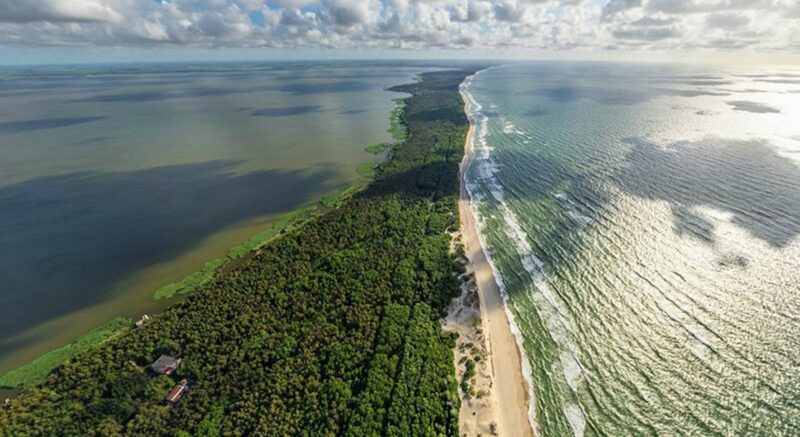 There is everything for a good rest: equipped beaches, sanatoriums, protected areas with untouched nature. This city is one of the most favorable for living in the country. 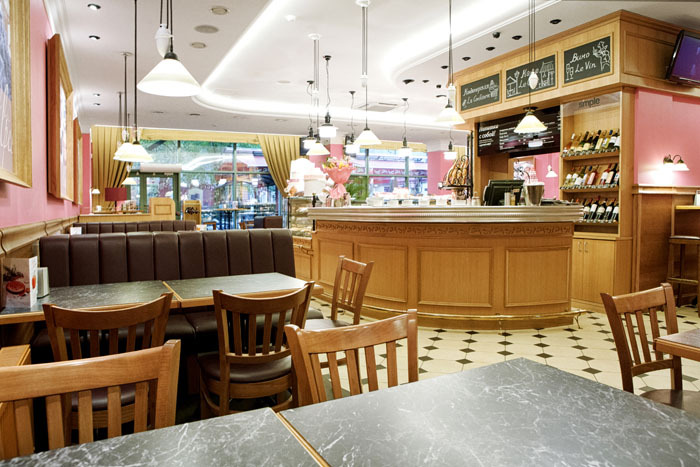 Here a large selection of products in stores and the quality they have is much higher than the average for Russia. And all because Kaliningrad neighbors with European countries and manufacturers compete for the championship with foreign suppliers. It is worth noting a warm climate, at the end of February trees admit buds and heat lasts almost until December. Due to moderate temperature changes and rare frosts, the road surface of the city is in an ideal condition, and in some streets the German paving stone is still intact. Teams from Croatia, Belgium, England, Spain, Serbia, Morocco, Nigeria will come to the city. 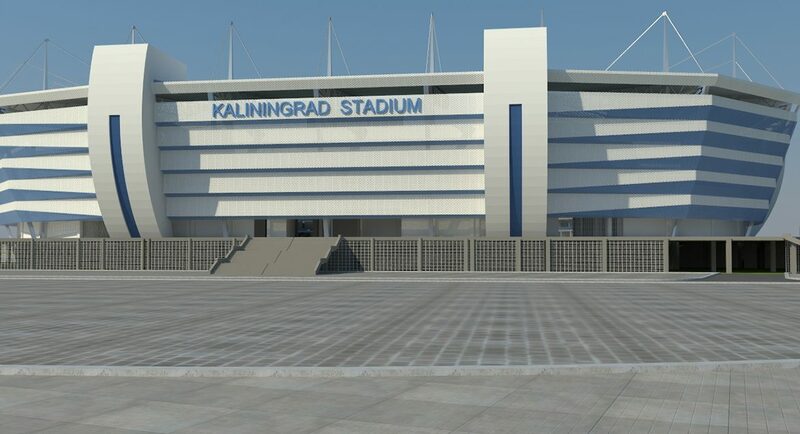 All of them will converge at the Kaliningrad stadium. 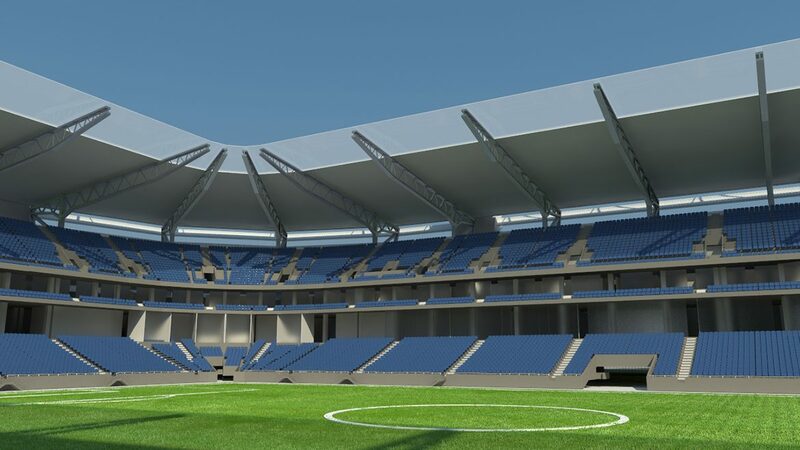 It was built specifically for the World Championship, and it is ready to place 35,000 spectators on its stands. 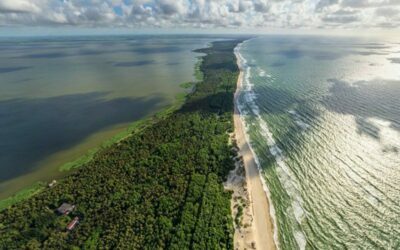 Initially, the project provided 45,000 spectators, but soon it was necessary to reduce the capacity due to unstable soils and numerical changes in the project. 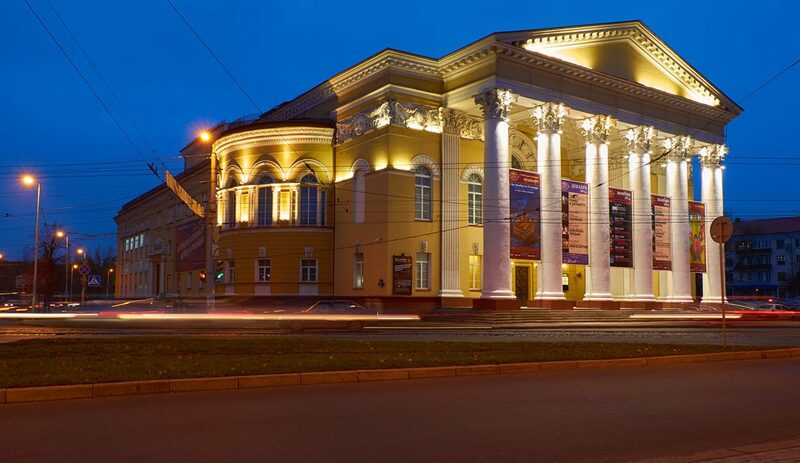 There is a stadium in the center of the city, next to the rivers Staraya and Novaya Pregolya. The appearance remembers a huge ship, along which the sides are spreading blue waves. In total it consists of five tiers. Above the three tiers of the stands is a canopy. On the territory there are storage rooms, lost and found offices, shops with food and drinks, souvenir products, ATMs. Children will undergo compulsory registration. For each small visitor there are bracelets with contact information of parents. Low-mobility groups can take a wheelchair or take the help of an accompanying volunteer who will lead to the venue of the match. The stadium is equipped with special elevators and ramps at the entrance. Visionary people can rent audio equipment for commenting. Arriving at the stadium organizers recommend 2-3 hours to pass control points as quickly as possible. Do not worry that you will miss this time. Partners have prepared a lot of entertainment for fans, as will the time to buy food and drinks, watch and buy souvenirs for memory. Do not forget to just take a FAN-id, if you do not have it, even with a valid ticket you will not be admitted. Also worth paying attention to the fact that all the goods in the stadium can only be bought for rubles. In case you want to use the card, it must be a Visa payment system. At the stadium there is parking for private cars for 2630 seats, but you can get there only by a special pass, which must be obtained in advance. But still the organizers recommend using public transport, fans will carry special shuttle buses along several routes. On foot you can quickly get to the stadium through the “Wooden” bridge, from it to the destination only 15 minutes. A little longer to go from the bridge “High” (25 min) and from the bridge “Jubilee” (20 min). Not far from the stadium (literally 3 km) there will be a fan zone, where everyone can watch the matches live. 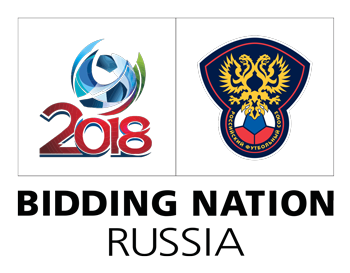 The FIFA fans’ festival will be held in the Central Square. On the screen 120 square meters at the same time will be able to view the broadcast of 15,000 people, the entrance will be free. The territory will be equipped with food points, souvenirs and other entertainment. The entertaining program provides for holding contests and concerts with the participation of famous artists. June 29, Zemfira will perform here. Before the 2018 World Cup, the city authorities plan to equip the campsite for tourists so that they can stay for a few days with a tent for the night. This is one of the methods to combat the overestimation of prices for hotel rooms, as well as an additional opportunity to attract tourists with a small budget. KD Hostel. The rooms here at a cost of 640 rubles – per bed in a common room, up to 1500 rubles. – for a double room. 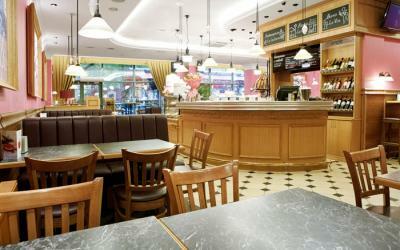 The hostel is located in the heart of the city and all key attractions, shops, supermarkets, cafes and restaurants. Each sleeping place is closed with a curtain, which adds coziness and privacy. Inside there is a personal lamp, a box with a key, a socket for charging. Free use of hairdryer, iron, washing machine, stove, kettle, coffee machine and fridge. In unlimited quantities you can drink tea and coffee. “Region 39”. 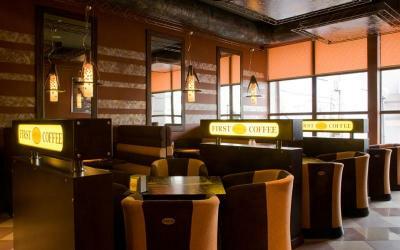 The stylish and cozy hostel is almost in the center of the city. The stadium can be reached by taxi in about 20 minutes. There are comfortable rooms for 12, 10, 4, 3 places. The price for the cheapest bed is from 540 rubles. The guests are provided with a laundry, a self-service kitchen. 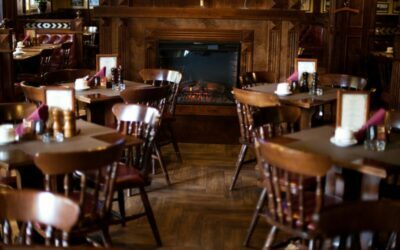 There is a possibility to order breakfast, for free and in unlimited quantity here tea, coffee, cocoa. Visitors note that next door is a pizzeria with very tasty cuisine and low prices. There are family rooms and all conditions for recreation with children. The hotel is the French network “Ibis”. The rooms here are minimalist in design, inside the hairdryer, air conditioning, TV safe and other amenities. 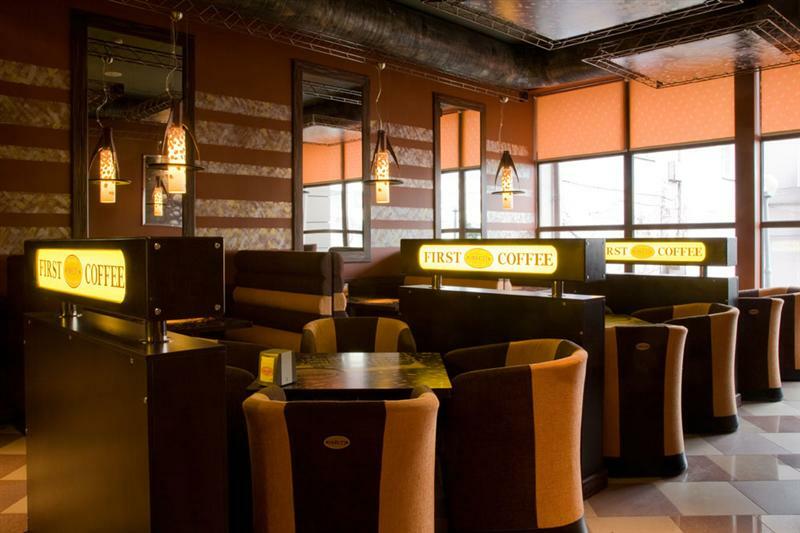 In addition, you can order breakfasts, parking services, laundry, transfer, rent a conference room. To get to the stadium on foot 40 minutes, by car – about 10 minutes. 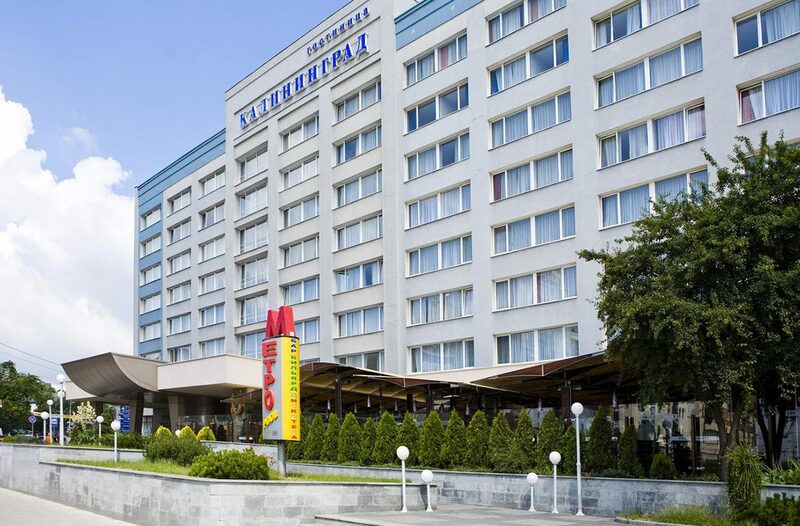 Rooms here can be booked on average for 4,000 rubles. 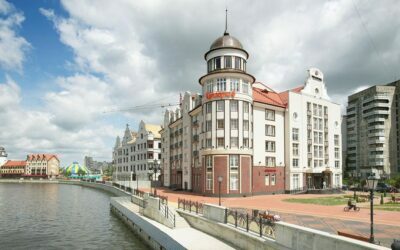 Coming to Kaliningrad, you will see not only the post-Soviet city, but German streets, Polish shops, Belarusian restaurants. It’s amazing how several different cultures coexist harmoniously in one place. 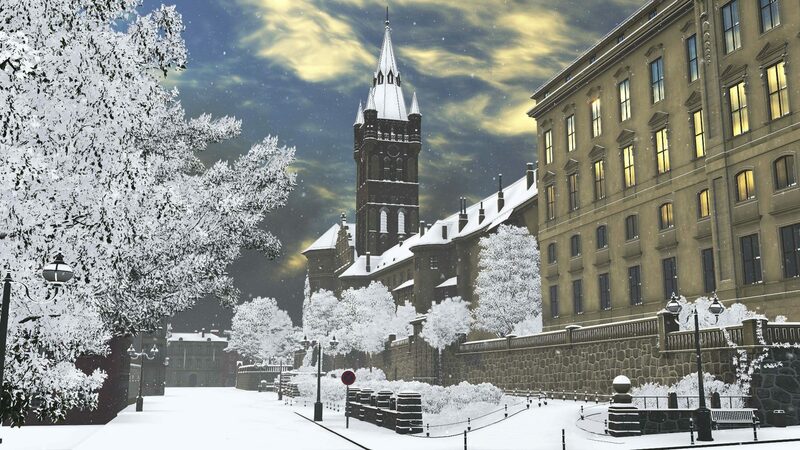 The organizers of the World Championship did not accidentally choose this city for matches, they wanted the guests to see Russia from different angles, each of which is beautiful in its own way. This is a quiet family city, which will suit tourists even with a small budget. Peter the Great Embankment. The place “must visit” in the city, because here you will see several attractions at once. Here come for silence, romance and coziness. This place was part of the “trail of Kant”, a great philosopher loved to spend his time here. By the way, he comes from Könisberg. On the embankment, the elements of the old city are still preserved: the railway bridge, the cobblestone road, the quay wall, all of these elements come from the 19th century. 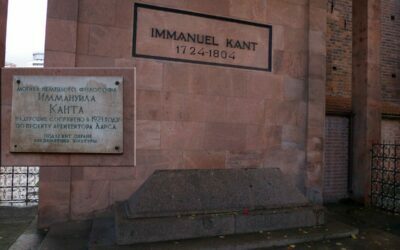 On the street they installed the “Kant bench”. You can take a walk as a visit to the museum, not only are the buildings of the famous Museum of the World Ocean located here (we’ll talk about it later), as many ship museums are moored along the coast. You can buy a ticket and go to almost everyone who does not want to waste time, can simply view the exhibit from the shore, it’s free and no less interesting. You can see scientific research vessels, stuffed from head to foot with incredible-sized equipment, submarine B-413, fishing vessels of different generations. In addition to ten-ton ships, it is possible to consider here the Be-12 seaplane, 1960’s. The World Ocean Museum. To begin with, all fans who have FAN-id, the museum provides a profitable share, with the purchase of two tickets, the third as a gift. 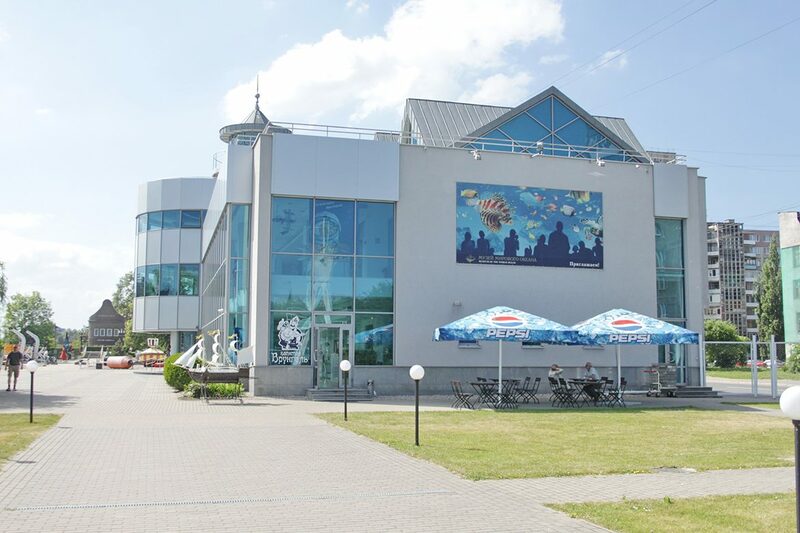 The exhibition complex is famous for its large exhibits-ships and aquariums, the volume of 16000 liters. Here live more than 130 species of fish from all corners of the ocean. Among the underwater inhabitants are sharks, huge rays, piranhas. For children, a special interactive room is organized – they can conduct experiments and experiments with water. There is also an environmental laboratory. The museum has a separate pavilion, where the skeleton of the largest sperm whale, discovered by humans, is stored. It was found in 2004 in the Baltic Spit area. The length of the mammal was 15 meters, although it was not old at the age of 20 years. All ships that are moored on the waterfront, also belong to the museum. The world’s largest research vessel Vityaz is impressive. 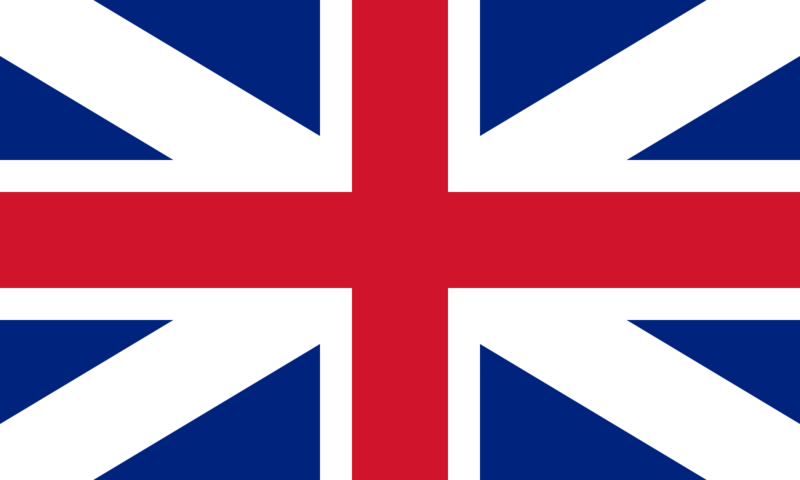 It was commissioned in 1939 and belonged first to Germany, then to Great Britain, and now to Russia. It was from this vessel that the deepest depth of the Mariana Trench, 11022 meters, was measured. Scientists from 20 countries of the world worked on board, they studied the ocean and discovered new species of animals until 1992. A total of 20 exhibition complexes are presented, to visit each one you must buy a ticket. 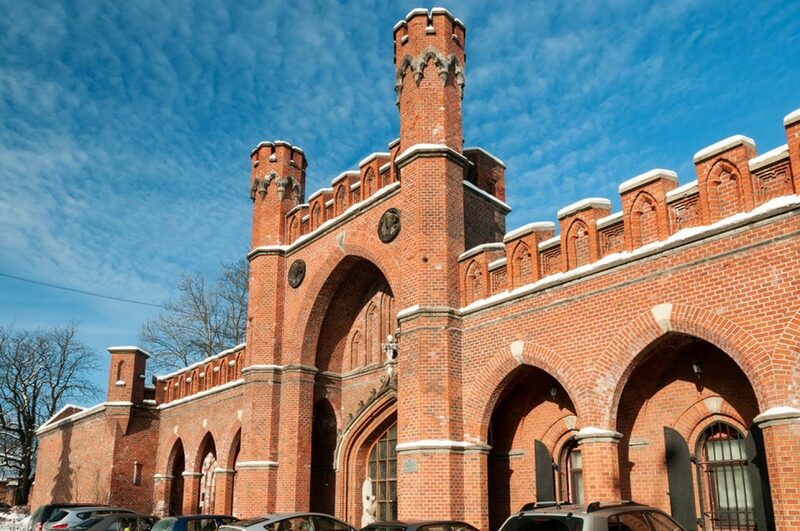 Some exhibits can be studied independently for free, the entrance to the rest costs from 50 to 400 rubles. 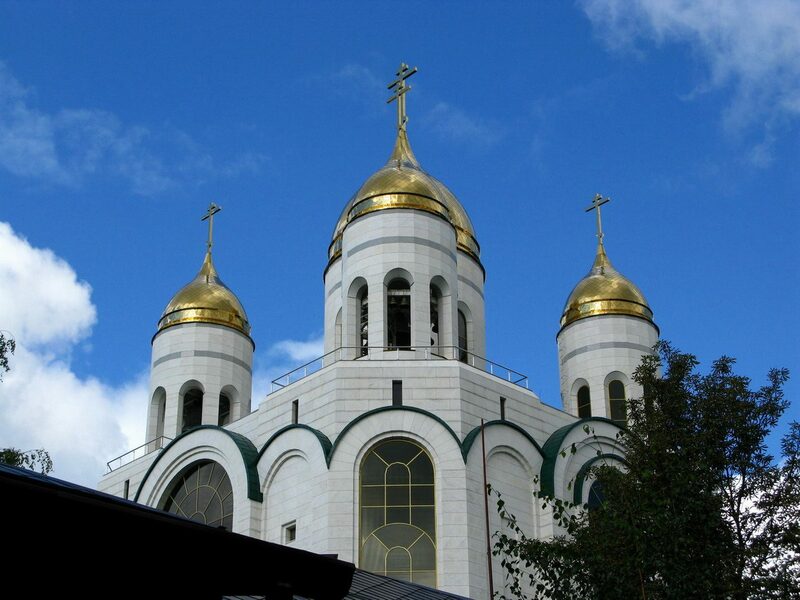 For the tour, you can pay in addition to the ticket price only 50 rubles. Children up to 16 people can attend all the halls for free. The island of Kant. If you want to get acquainted with the history of the city, take a walk through a quiet and peaceful park, then you are definitely here. In this place the first settlement in the city of Konisberg was established. 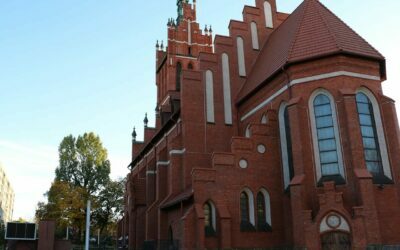 All the buildings here in the Gothic style, in the middle runs Pregol, around the forest and park areas. A place with a lot of secrets, secrets and amazing beauty. Passing the bridge over the river, you will enter the sculpture park. It was opened in 1984, and since then about 30 monuments (monuments to politicians, writers) have been collected here. Another feature – in the park, more than 1,000 tree species have been planted from all over the world. In the warm season this place turns into a real arboretum. 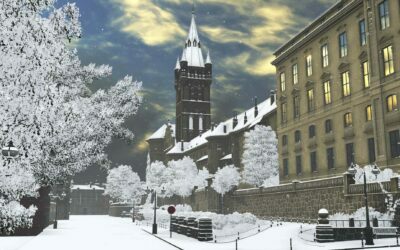 The key object on the island is the Koenigsberg Cathedral. Near its walls is the grave of Kant, and inside the museum, dedicated to the philosopher. 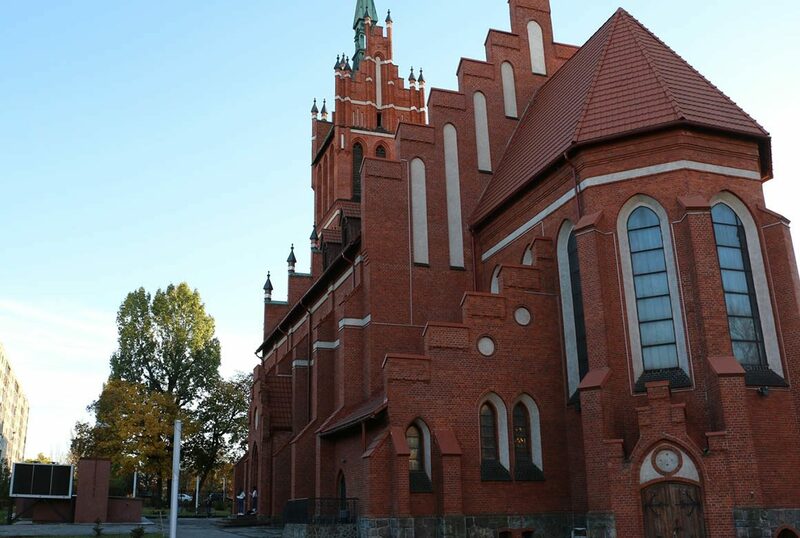 Here, organ music concerts are held. In the center there is a bronze mock-up of the city, as it used to be: houses, a university and many other buildings are located around the cathedral. It was all destroyed during the war. Fish village. From the island of Kant, it’s just a stone’s throw away, you literally need to cross the Honeymoon and you’ll be in the quarters of the pre-war Könisberg. This is a whole ethnographic center where tourists go to get acquainted with the history, see the landscapes of the city from the observation deck in the old lighthouse. Will find what to do and lovers of active sports – in the territory is located sports and entertainment center “Rowing Club”. Also there are several hotels and business centers. This is a favorite place for local residents, they often come here for atmospheric photographs – they turn out to be delightful against the backdrop of old streets and Gothic buildings. Park “Younost”. This is one of the most visited places in the city, both among visitors and local people. This is an ideal place for quiet evening walks, especially with children. Here you can wander through neat alleys, ride on attractions, go skating in the Ice Arena, try local dishes in a cafe. The park appeared right after the war and, it is noteworthy that it could not be. In 2004, developers planned to demolish all the vegetation and dismantle the facilities. Then the locals began to defend their favorite place and wrote a letter to the first lady of the country, Lyudmila Putina. She spent all her childhood here and did not allow to destroy the park. 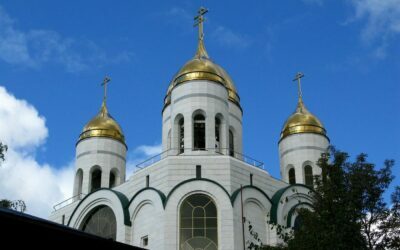 Under the patronage of the Putin family, it was preserved, and now work is under way to improve it.